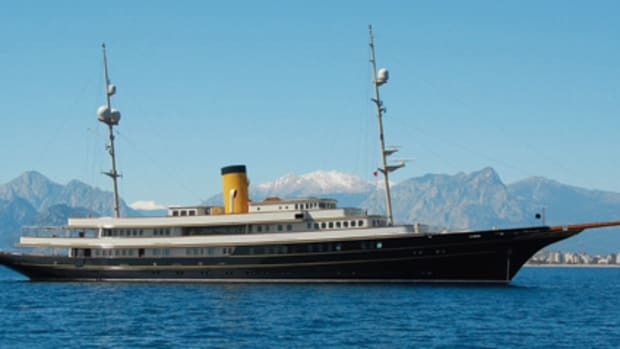 Three years and still going, the refit of this nearly 80-year-old yacht continues in Germany. 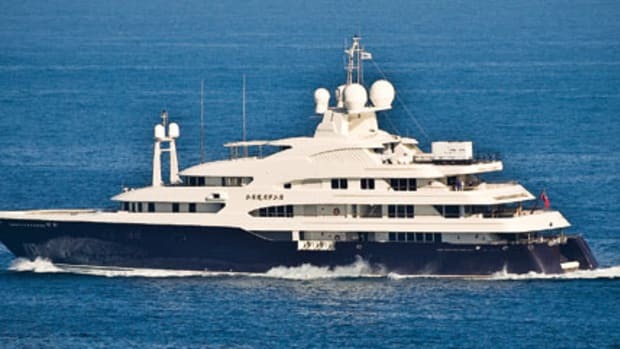 It began at Nobiskrug, but she was seen in March en route to Hamburg, possibly to the Blohm + Voss shipyard, which was a sister company at the time. Strict confidentiality agreements have kept even the smallest details about the refit from being revealed.